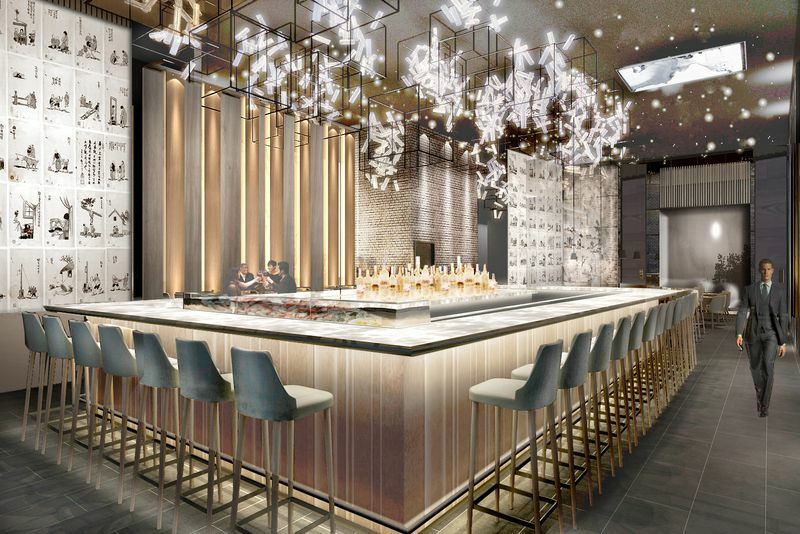 Eater New York – Carbone Metal Fabricator Inc.
One of the most anticipated openings of the year will likely be the first U.S. location of DaDong, a roast duck chain in China that’s known for delivering one of the best versions of the classic Beijing dish — and now, some renderings of the bi-level space in Bryant Park are out. 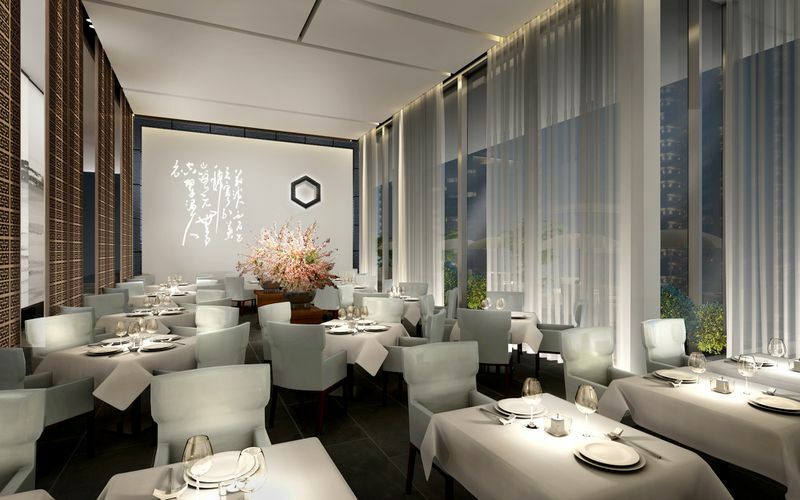 The chain, which has multiple locations with Michelin stars, is not opening the New York outpost until mid- to late-December, according to chef and owner Dong Zhenxiang, but the drawings of the dining room show that it’s a part white-tablecloth, part lounge-y affair. 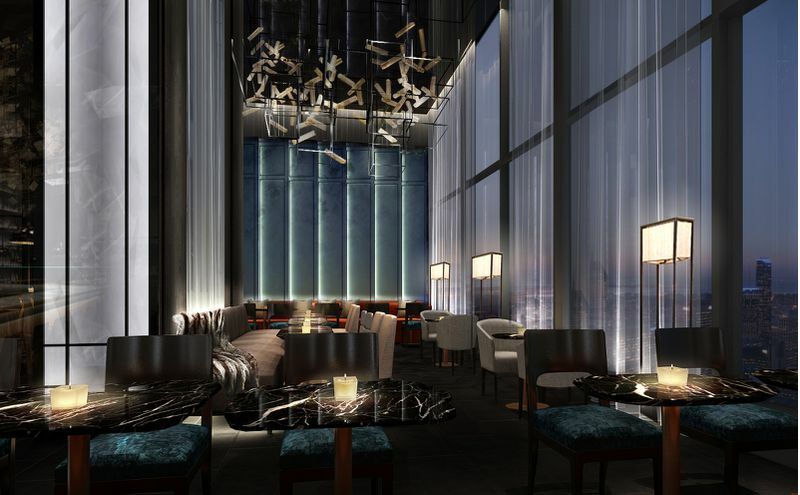 One floor will be more formal dining, while a lower floor will be casual. 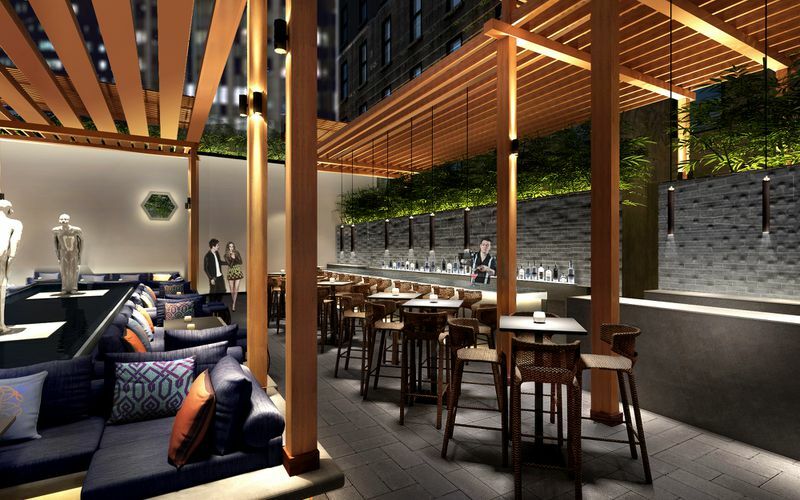 The restaurant also has an outdoor terrace and lounge space. Overall, more than 400 people can pack into the restaurant. Dong says in an interview that he’s been eyeing new locations abroad for quite some time. The chef has been in the business for 35 years, and now, he owns ten locations in Beijing, four in Shanghai, and another in Chengdu. Regulars and fans in China started asking for an outpost stateside, and the 3 Bryant Park location made sense, he said. It’s in the same building as the new Midtown Whole Foods and the MetLife offices. Here, the flavors and menu will be similar to the ones in China, but they’ll be using ducks from a farm in Indiana, Dong says. It will cost $98 and feeds up to four people. Besides the duck, the restaurant offers a slew of cold dishes, soups, and entrees from across China, some with a dose of French and Italian fine dining influence. The Michelin guide recommends such dishes as a braised sea cucumber with scallions and braised oxtail.